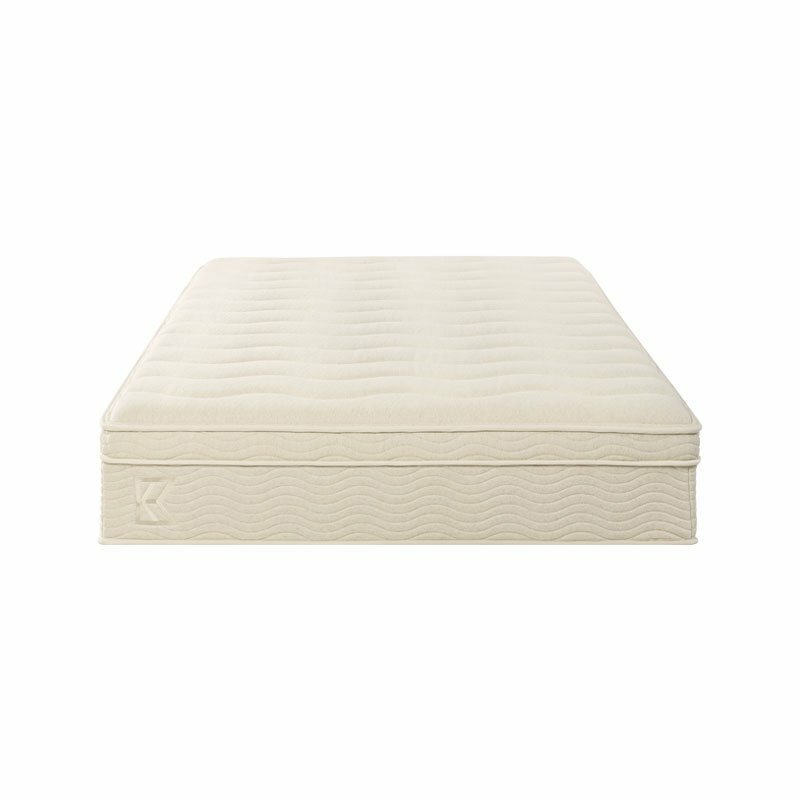 A firm iCoil mattress topped with five inches of responsive and supportive BioFoam and Comfort Foam. Great for those who prefer to sleep on their backs or stomachs. From $1,045 | Affirm as low as $87/month at 0% APR. Developed for those who like firm support with a soft feel—and the iCoils® minimize motion transfer, reducing disruption from other sleepers.